For school, again: this book informs an upcoming seminar entitled “Process, Image, Form: What Writers Can Learn From Visual Artists,” taught by Richard Schmitt. A Giacometti Portrait is a record of the creation of a work of art. James Lord sits as a model for his friend Alberto Giacometti, a well-known and successful painter living in Paris. Lord flew over from New York to sit for an afternoon; he ends up sitting for 18 days, during which he takes notes and pictures to document the process. The portrait is not finished at the end of this time – it is central to Giacometti’s theory of life and art that such a thing could never be finished – but they agree to stop. It is an odd but intriguing book. Giacometti is a real character, and the friends become very close while sitting and talking together through Giacometti’s dramatic crises of artistic frustration, and many other threads of life. 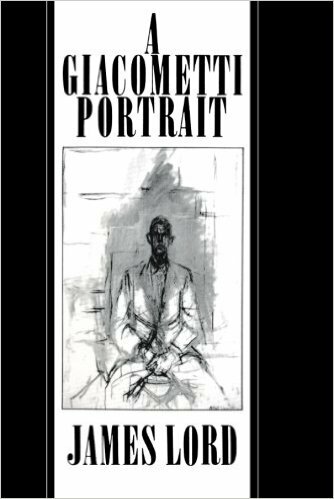 While Giacometti’s passionate, pessimistic, but oddly magnetic personality is a feature, the portrait itself is at the center of this book, to the exclusion of characterization of Lord himself, outside events and characters, and all else. The book itself, of course, is also a portrait. The title acknowledges this with its syntactic ambiguity. The material here for a discussion about art, different art forms, techniques and mutual reflections upon one another is obvious, especially as Giacometti writhes and moans, undoing and redoing his work, experiencing one revelation after another, and every one (to him at least) failing. 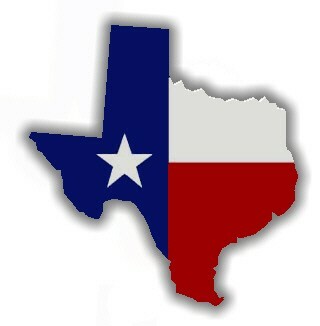 I am most interested to see where our seminar takes us. It’s not a book I’m necessarily prepared to love on my own; it’s too thin, somehow, too occupied with the one thing. But I suspect there’s more here than meets my immediate eye, so I’m very glad to be studying this with help. An unusual, but strangely compelling portrait.